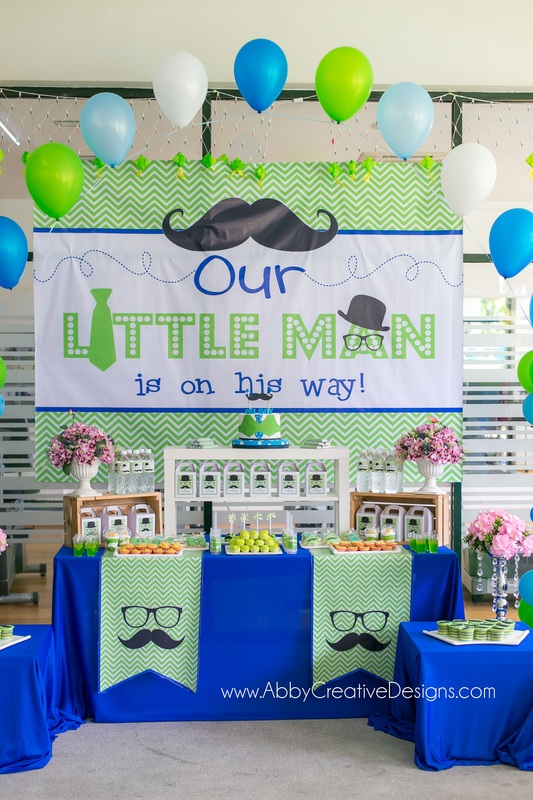 One of our many 1st Birthday Celebrations! 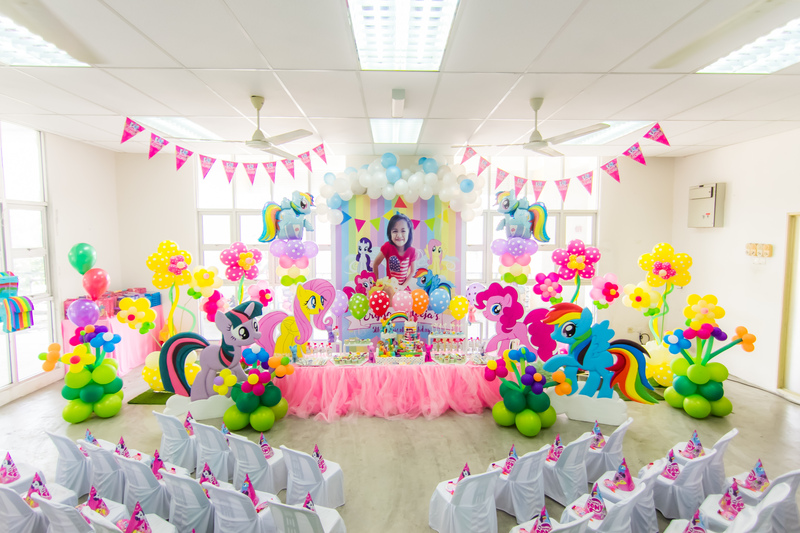 Want a party that is similar to this? 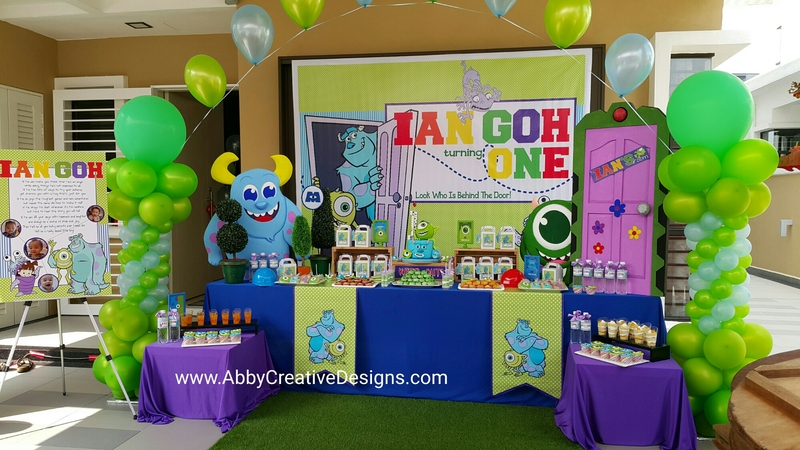 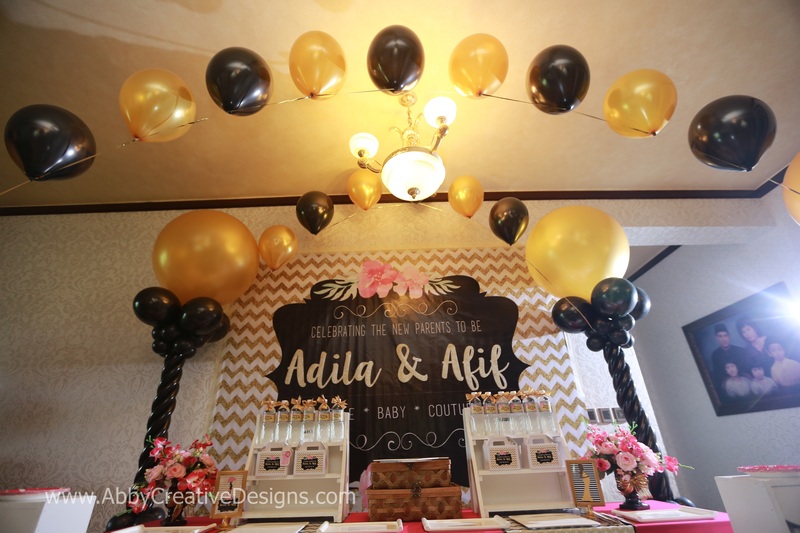 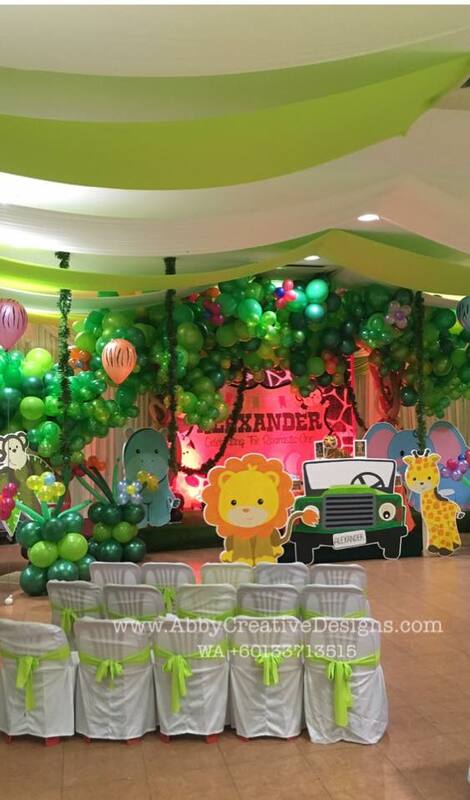 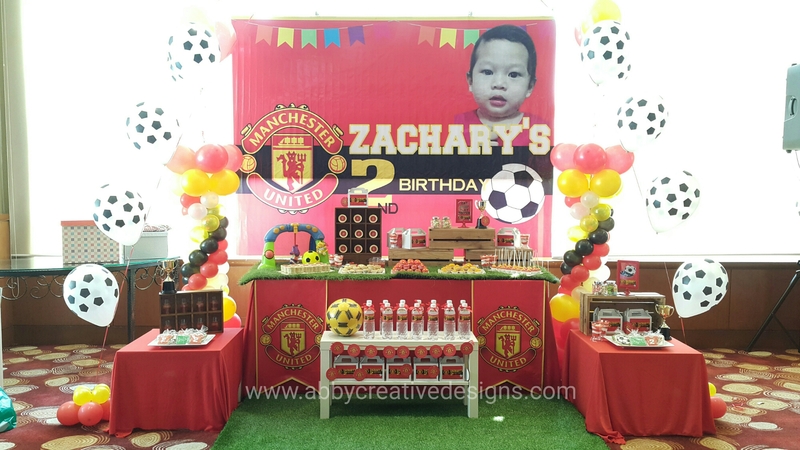 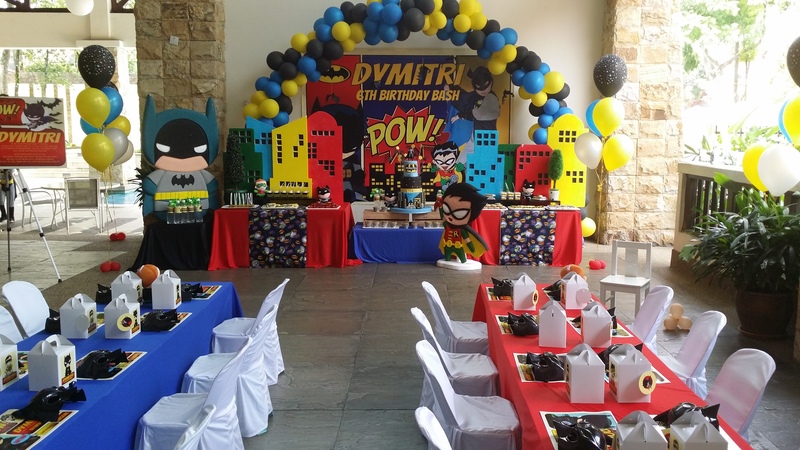 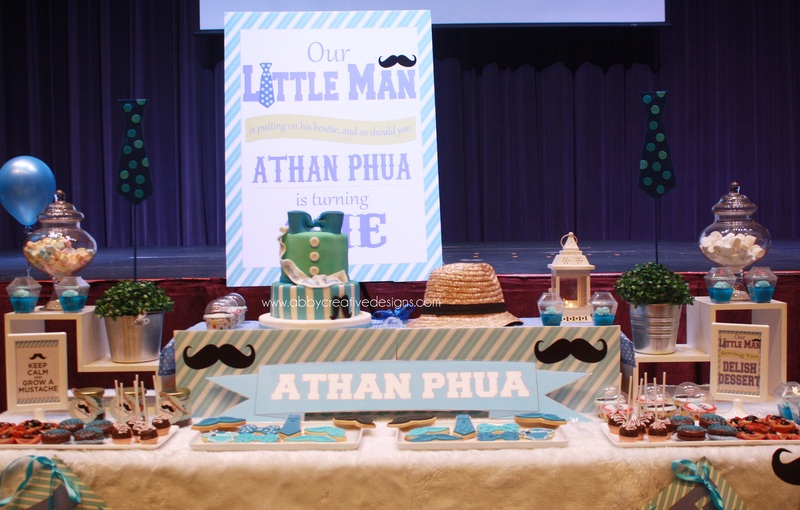 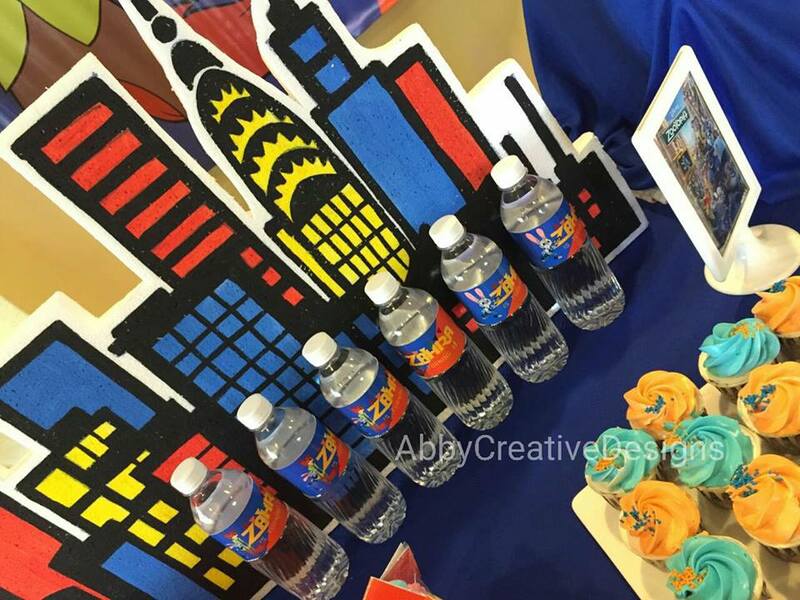 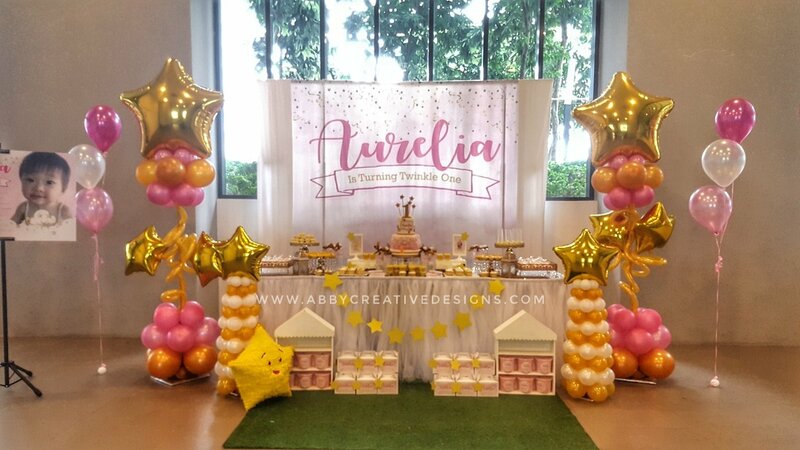 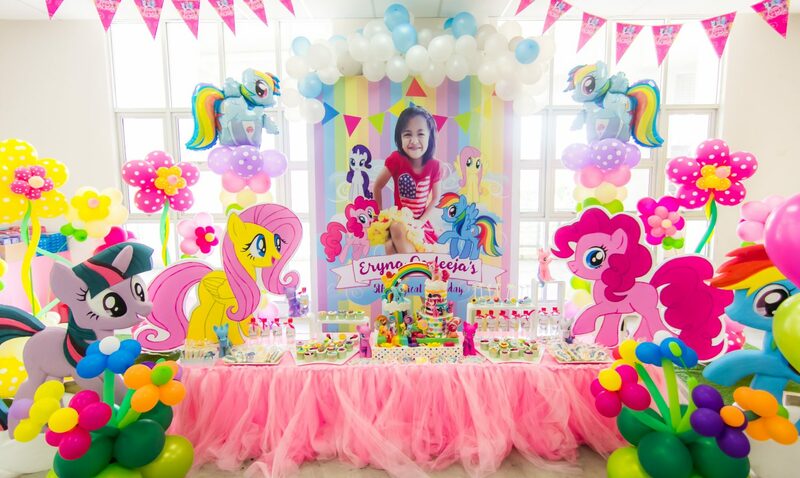 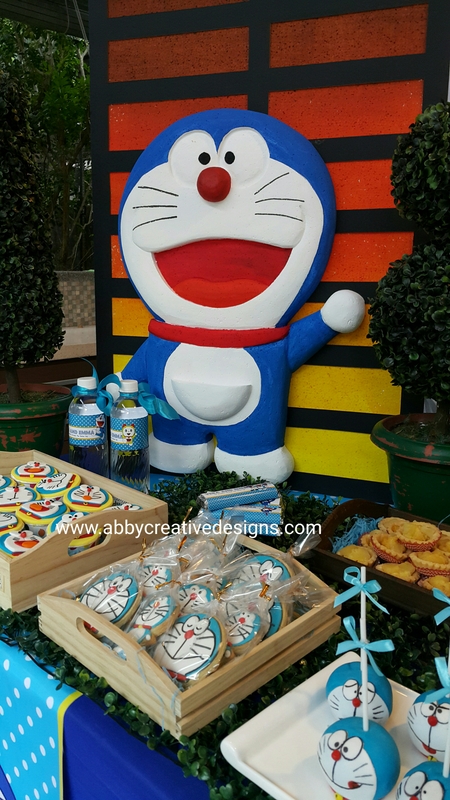 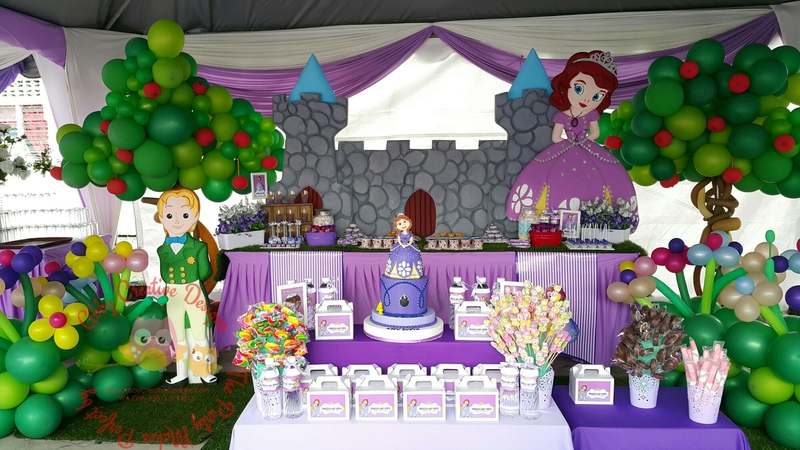 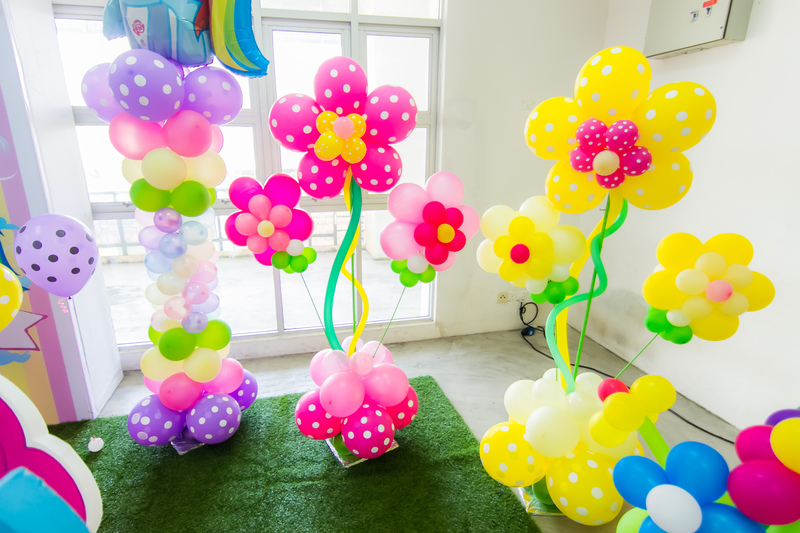 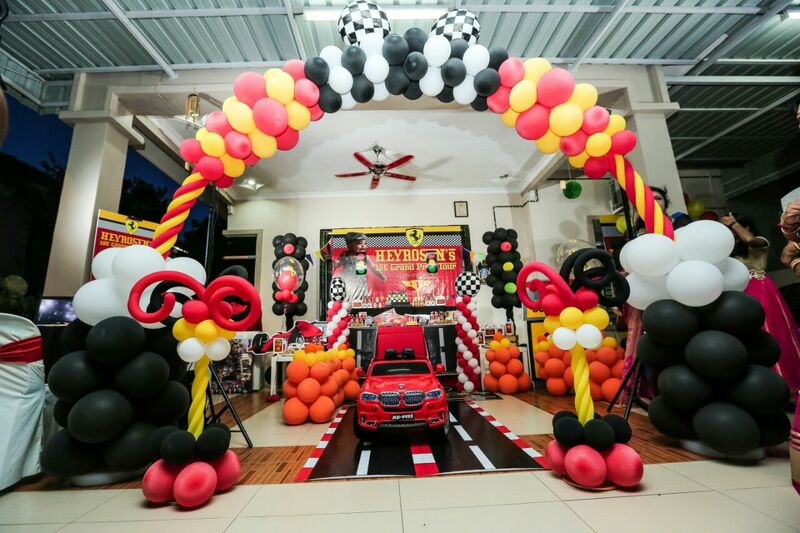 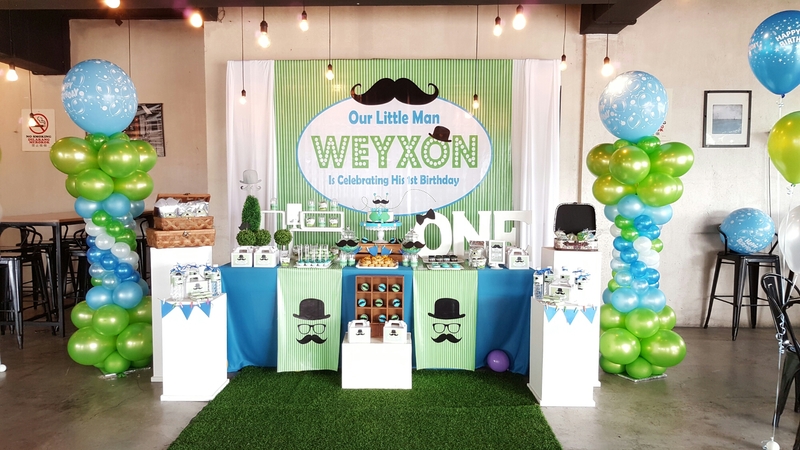 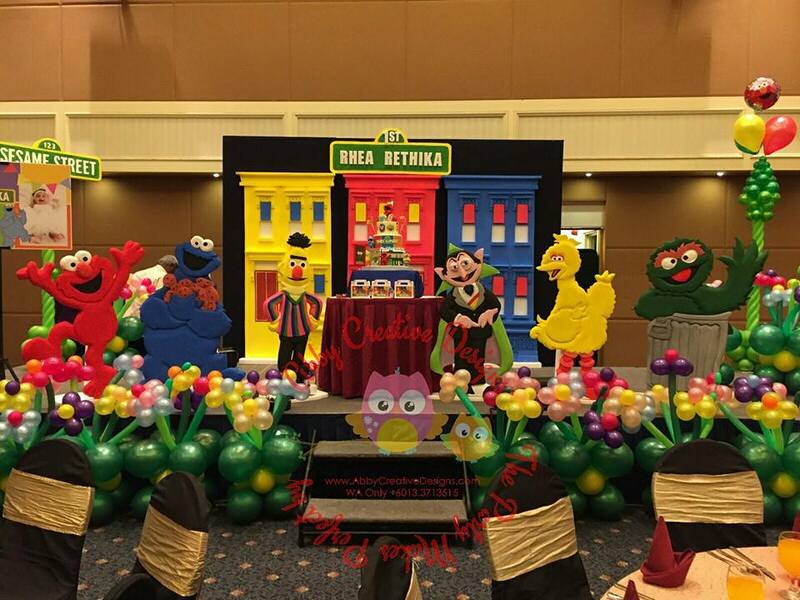 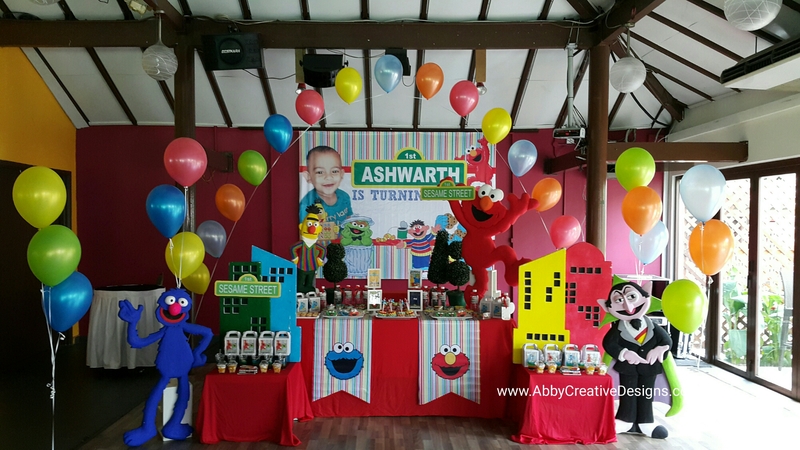 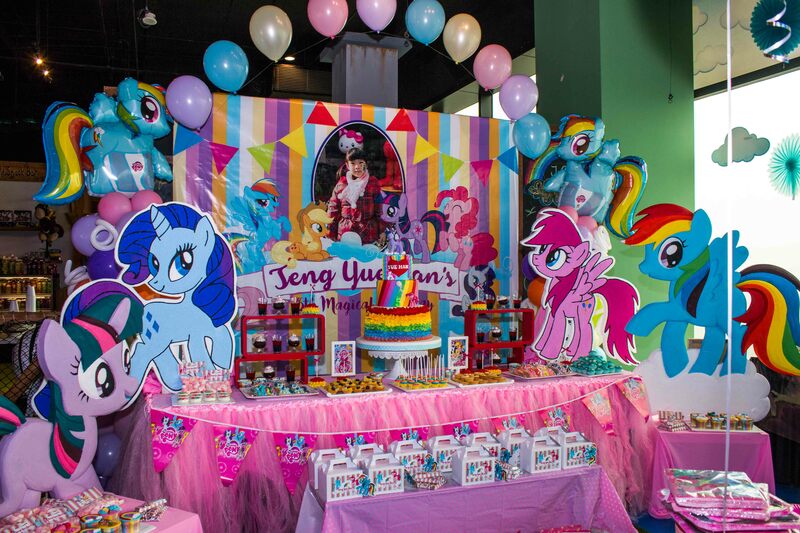 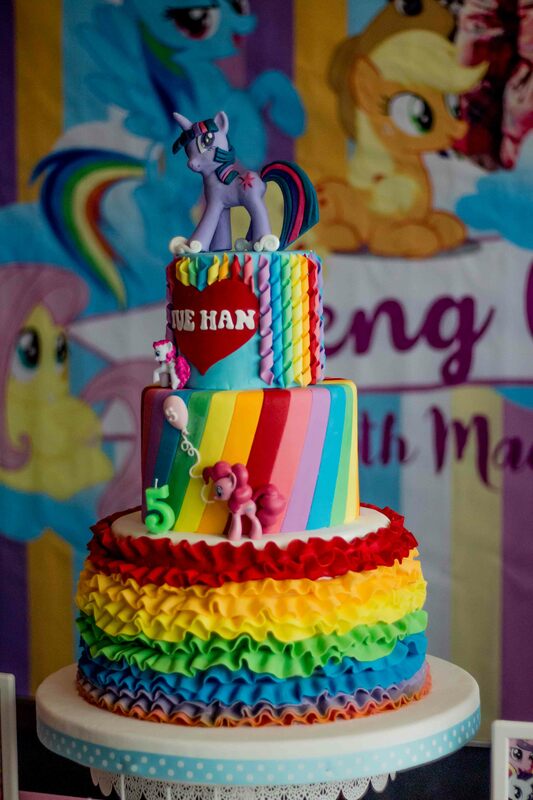 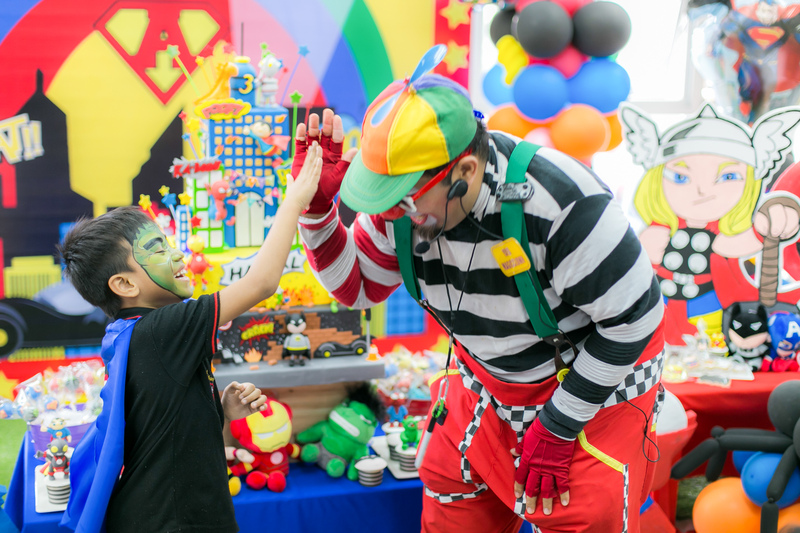 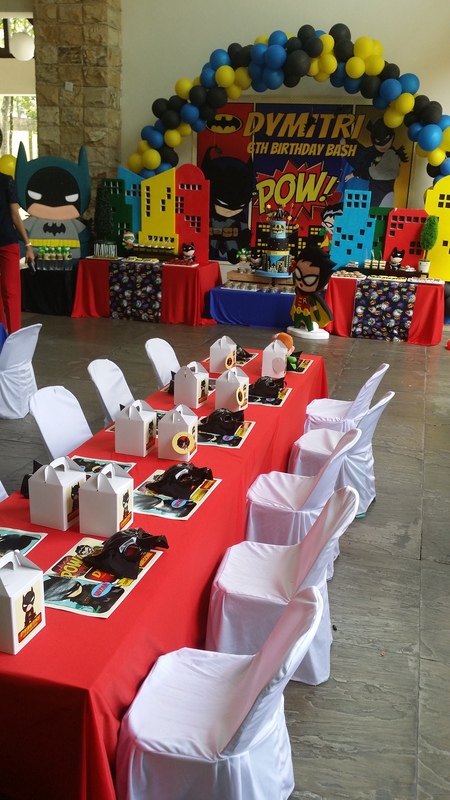 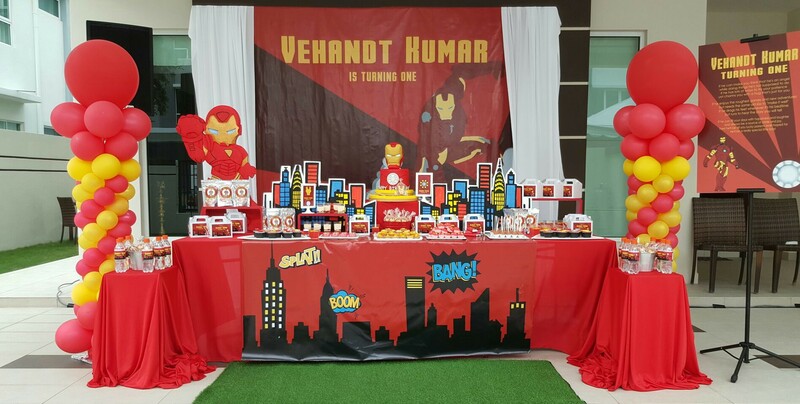 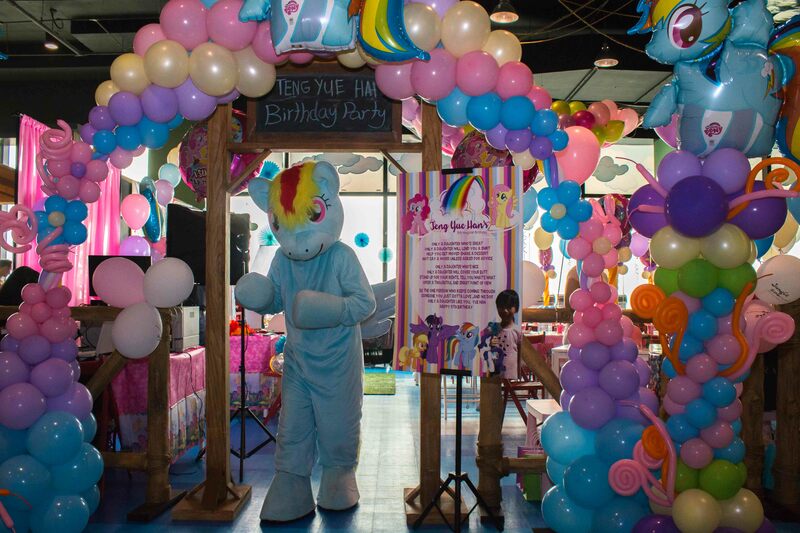 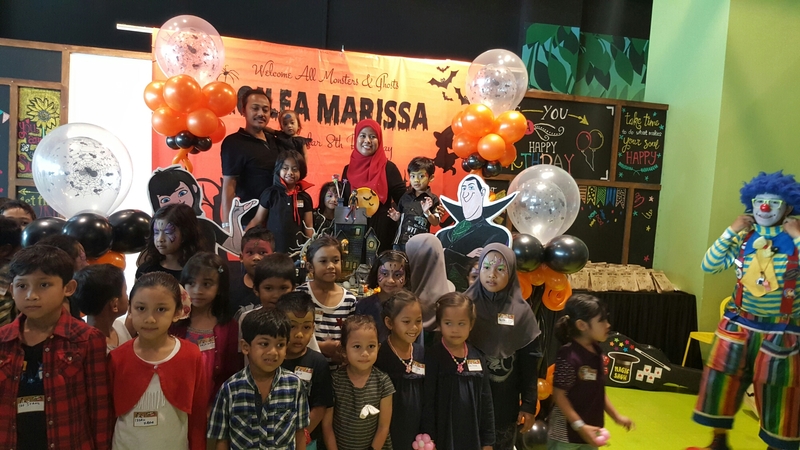 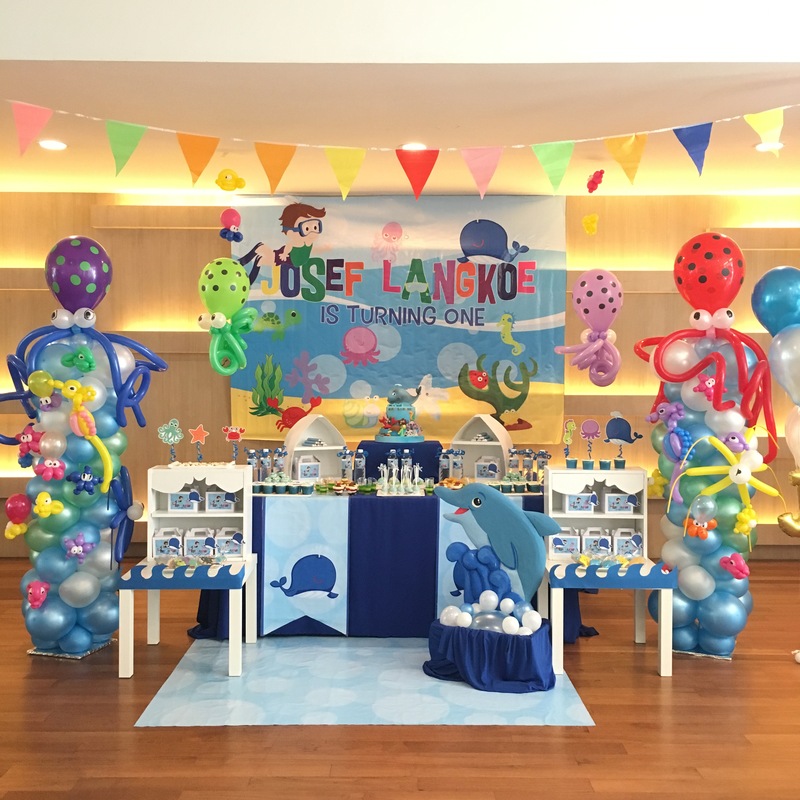 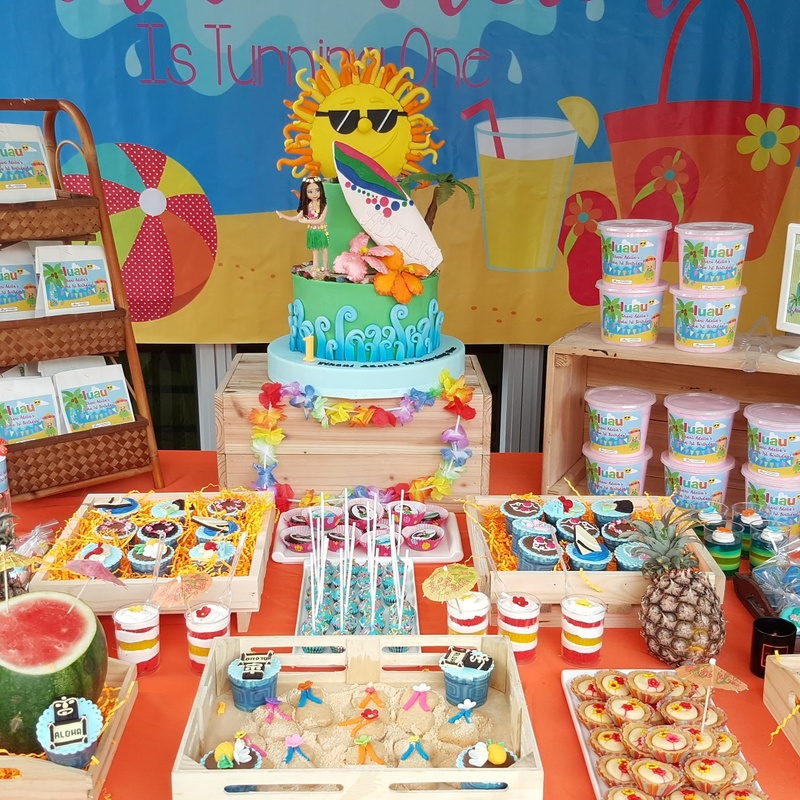 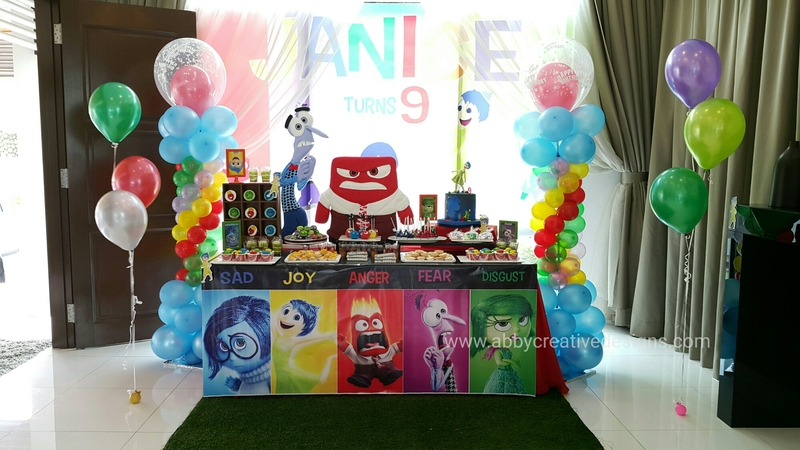 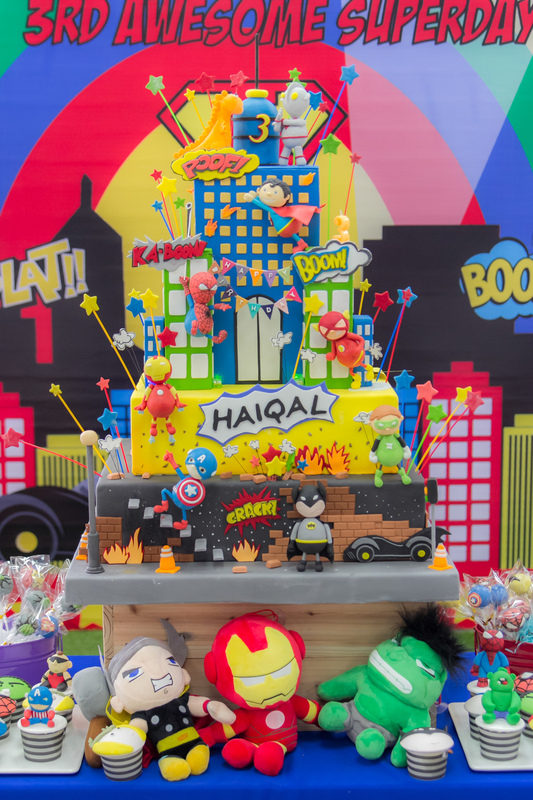 Please email us and we will definitely give one memorable party for your kid’s 1st birthday!